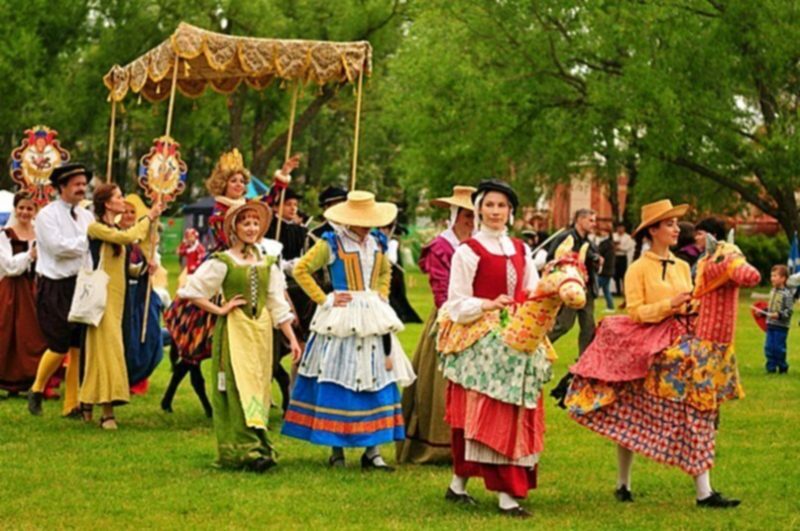 Under St. Petersburg on June 30 and July 1 there will be a festival of culture of the Renaissance "Alexandria roundabout. Golden age". The first day will be dedicated to the solemn equestrian merry-go-round and mass performances. And the theme of the second day will be the Renaissance fair - with its vagabond merchants, montimbanks, fortune-tellers, jesters and other entertainments for all spectators. The central event will be a large horse show with elements of opera and ballet. Also guests of the park are dancers in historical costumes and fencers, fearless duels, interesting master classes that will allow you to touch the art and culture of the Renaissance.